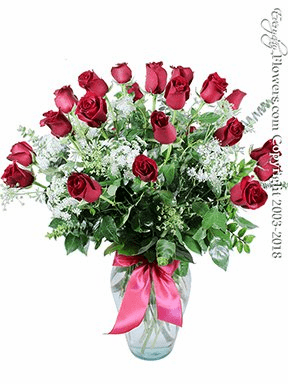 Anniversary Flowers - Celebrate that special day by send a bouquet of their favorte flowers. 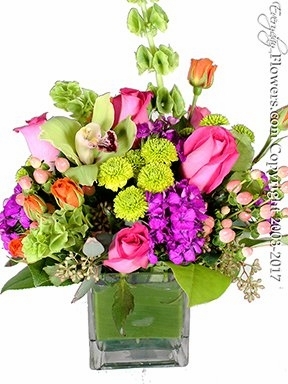 IT could a colorful bouquet of seasonal flowers to our long stem rose arrangements. 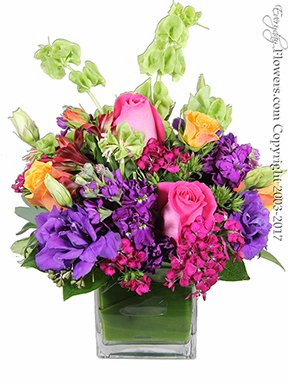 Birthday Flowers - With so many choices when it comes to flower types and designs for birthdays as long as the bouquet puts a smile on their face on there birthday flowers are the best choice for a impressionable birthday gift. 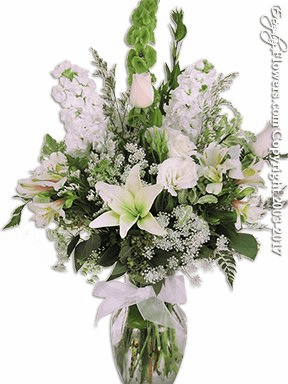 Funeral Flowers - Sending your thoughts to a friend or family member by sending flowers is a long tradition. 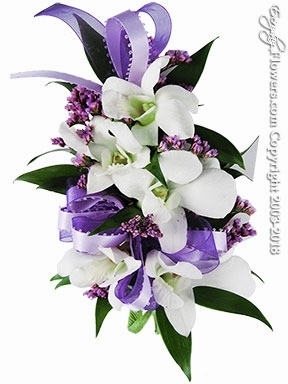 Form or special shapes to our hand held bouquets flowers are another way to celebrate someone's life. 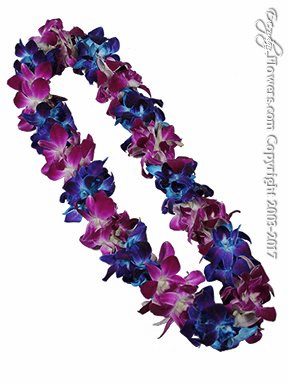 Graduation Flowers - From orchid leis to hand held bouquets flowers for graduations is an easy choose when you want to celebrate another persons educational accomplishments. 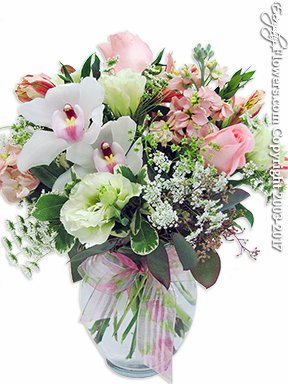 New Baby Flowers - Celebrate a new life by sending flowers to hospitals and homes for new parents. 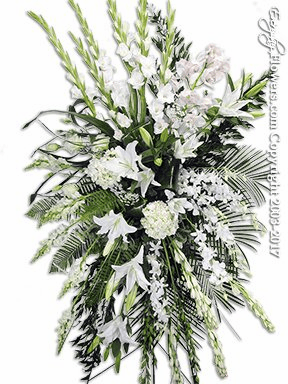 Sympathy Flowers - Its never easy when finding out that someone close has passed away. 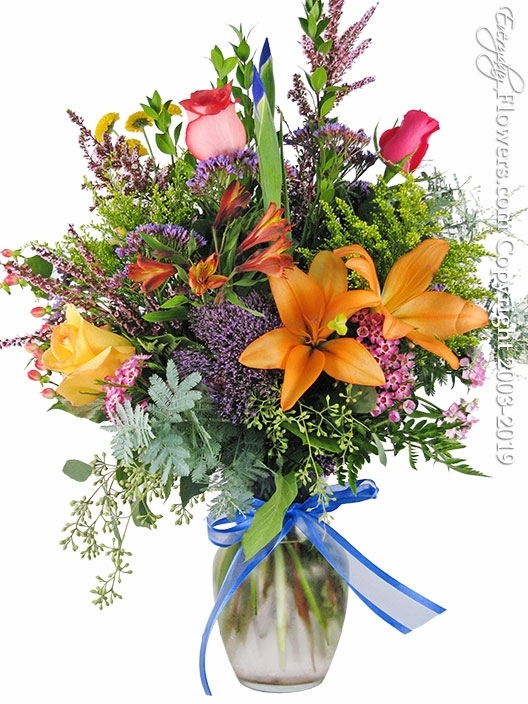 Flowers are used to acknowledge this moment and sending your thoughts and prayers to remaining family and friends by choosing one our sympathy bouquets or a favorite flower.